There are friends, bloggers and even readers contact me to ask about which platform is better for blogging, WordPress or Blogger? Another is, which one is a lot better for SEO? As you might already know, Blogger is a free blogging platform by Google. Well, it was actually bought by Google. So you don't have to worry about servers, hosting service, installing the platform (Blogger) and of course what I love most about Blogger, you don't have to worry about being hacked. As for making your own domain, you can simply buy a domain from sites like GoDaddy or you can just purchase it directly from Google and they'll take care of setting it up. WordPress on the other hand is a platform, but they also provide the free one but the free one has a lot of limitations. But when you decide to have your own site installed on a hosting service using WordPress, it will cost you - monthly. Other than purchasing a domain, you'll need to purchase a hosting service but other hosting service provides packages, and of course being prawn to hacking. But the best thing about WordPress is that you can do a lot of things with it, customize everything. From links, design, structure and all. 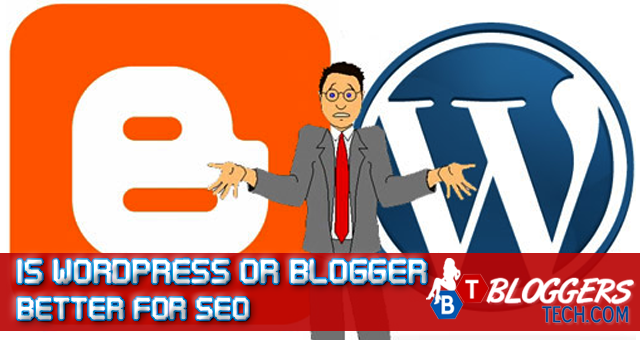 I've used Blogger for 3 years, but now everyone tells me that WordPress is superior for SEO. After scouring many sites, I've been able to find the SEO advantages to using Blogger - are there any? Pretty much Matt pointed out that it will depend on your needs, and both have the benefits on SEO. But I think WordPress has a lot of control that you can have on your site but then don't underestimate Blogger. If it's for business, or you're that serious in Blogging and can afford the expenses, then go for WordPress. But if you don't want to hassle yourself with installing WordPress and being hacked, and of course can only afford the yearly due of the domain, then go for Blogger. It all depends on your needs, on how you want it to be. 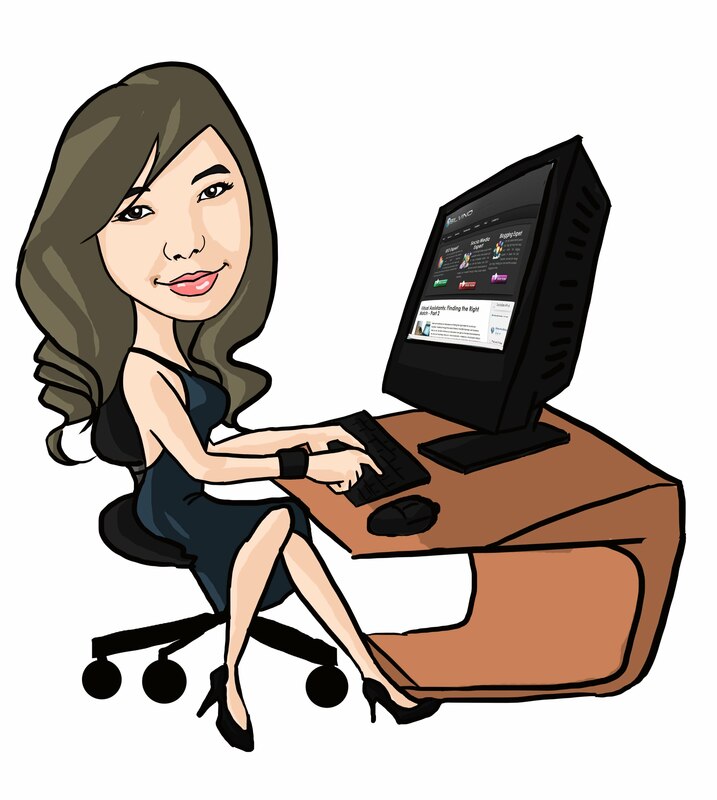 Blogger can be optimized, I've optimized all my blogs. I've even use Blogger for my own company as the official site. It ranked well too. SEO is not about platforms, it's how you make your site more SEO friendly, user friendly and of course building quality links to your site. Search Engines like Google does not check the platform and make their favorite platform rank well, or higher. Even if you use WordPress and you're not taking advantage of making your site load faster and you're using inline CSS codes and all, other site may be more appealing to other search engines. So check what you need and want for yourself, for your business/blogging and of course your pocket because it's not all free.